Originally from Maryland, Matt started exploring the outdoors with photography around the State and National Parks of Maryland and Virginia. 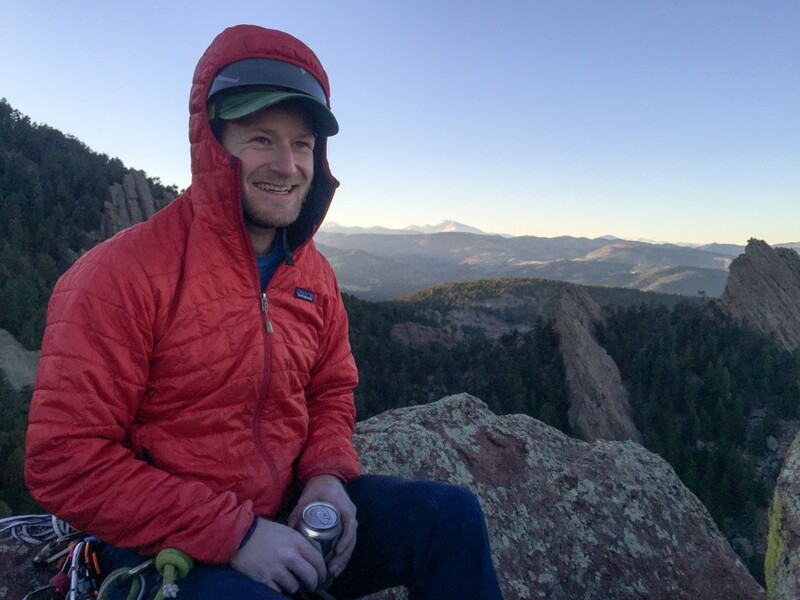 After relocating to Boulder, Colorado, Matt continued to explore the western U.S. through climbing, fly fishing, backpacking and road tripping. Photography came naturally through the desire to share these experiences and inspire others to get out and explore. For prints or other inquiries, please use the contact form.